For those with a demanding job or lifestyle with constant exposure to environmental hazards, a rugged smartphone with military-grade protection may be the best option. A rugged smartphone is also a smart choice to use as a second phone when traveling. 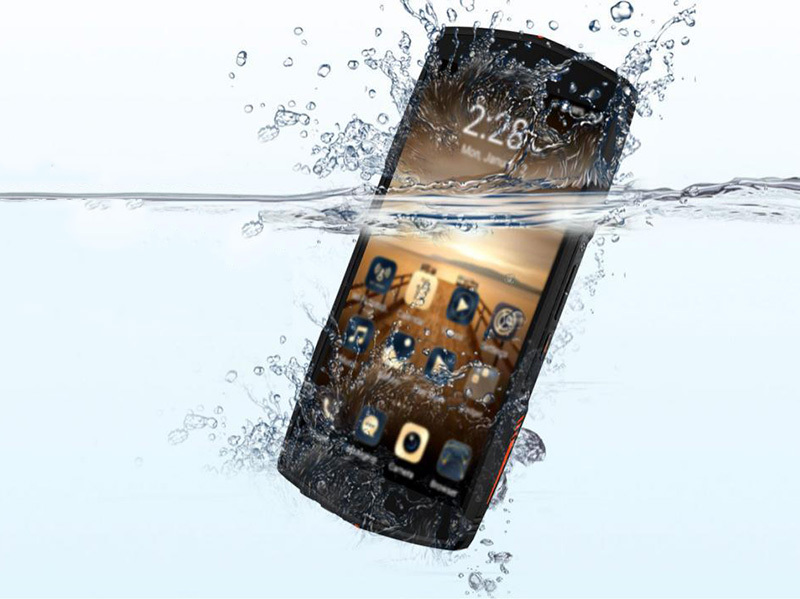 Rugged smartphones meet military testing standards for protection against shock, water, dust, extreme temperatures, and vibration. They are water-resistant and can withstand submersion in shallow water for a limited time. 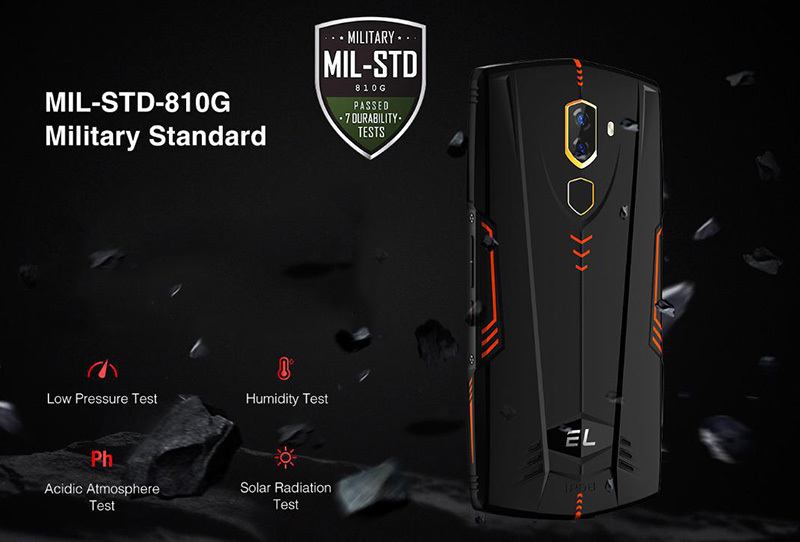 EL Mobile, the rugged phone professional has announced its brand new rugged smartphone, the EL S55, with IP68 rating and MIL-STD-810G certification and a brilliant full-screen display, designed and made for the global masses. EL S55 features IP68 rating and MIL-STD-810G certification and state-of-art specs. It passes the rigid reliability test to ensure EL quality which has been trusted by millions of users from all over the world. The EL S55 has been carefully designed inside and out with rigid manufacture standard to pass the IP68 certification with. It does not only meets your daily needs for waterproof and dustproof, but also withstands the harsh outdoor environment such as rain and sand, and will always be there for you to take up every challenge. MIL-STD-810G certification enables the military-grade performance of the EL S55. EL S55 has passed more than 20 tests including vibration and shock test, low pressure test, humidity test, acid resistance test, solar radiation test and so on. So you can take you EL S55 to wherever you like. 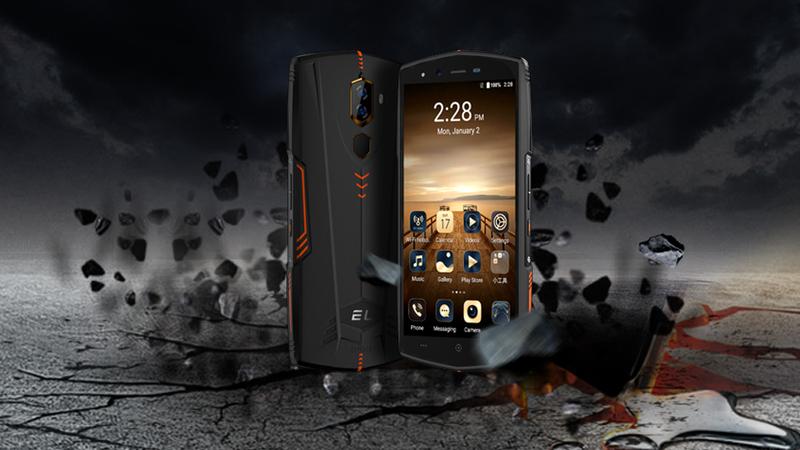 All the military-grade performance of the EL S55 is backed by RocSolid, a comprehensive technical system developed by EL Mobile, covering all aspects of mobile phone design and construction. RocSolid’s main technologies include: DuraSkin™, the high-resistance shell and coating technology; BacBone™, the high-rigid uni-body frame; NavySeal™, the overall waterproof design concept and TACT™, the anti-shatter screen technology. With RocSolid technology and design philosophy, the EL S55 can confidently handle environments like building sites, mountains, and water. 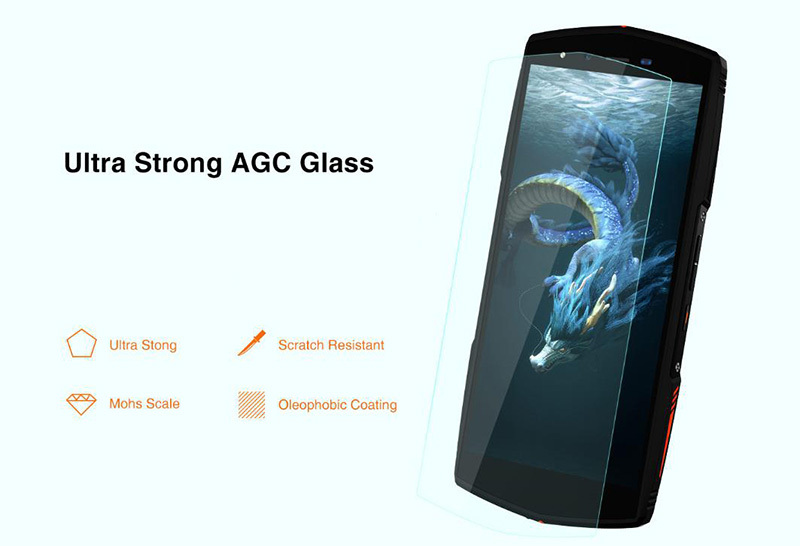 The display of the EL S55 is protected by premium AGC Glass which is ultra strong and robust. With anti-fingerprint oleophobic coating, it also provides better fingerprint and grease resistance. What’s more, the rigid phone reliability test standard ensuring EL’s phone quality. Before any new smartphone is launched, numerous tests are conducted to ensure its capability to withstand the wear and tear of daily life. New features undergo rigorous trials to meet specifications, while the device is placed under extreme conditions to determine its durability.